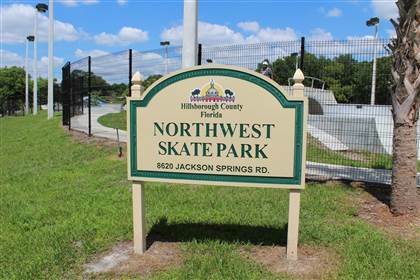 Northwest Skate Park is the county's third skate park and opened in 2014. This modern 13,000 square foot park features both transitional elements and street skating. Features include granite ledges, rails, a key hole, and a snake run style bowl course. Surfing lovers will feel like they're riding the waves on this fluid course. Click here for additional info.